The new Lotus 3-Eleven 430 has retaken the title as Lotus’ quickest street-legal sports car – a fitting send-off for the company’s legendary road racer. 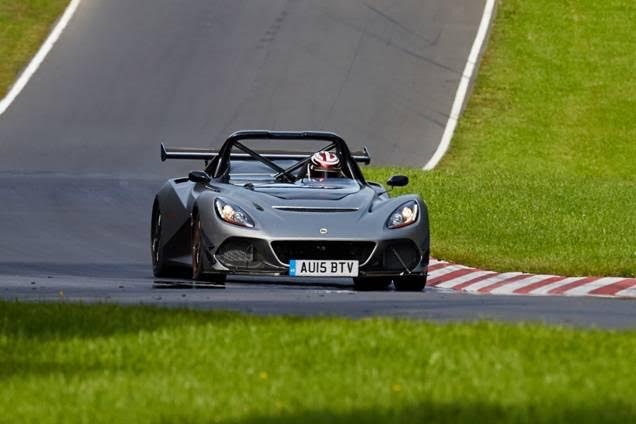 The most extreme machine that Lotus builds, the new 3-Eleven 430 is the fastest Lotus road car to lap the challenging Hethel circuit, 0.8 seconds quicker than the second place Exige Cup 430, and two seconds quicker than the previous 3-Eleven, delivering a benchmark time of 1 minute 24 seconds. Designed to provide enthusiast drivers with the purest and most direct of driving experiences, the 3-Eleven is cut from the same cloth as the most iconic Lotus cars. Remaining true to the company’s edicts, it employs a lightweight carbon-composite body and a bespoke extruded and bonded aluminum chassis. Sculpted part-exposed carbon side panels and striking carbon interior panels all contribute to the exceptional lightweight. When we first unveiled the Lotus 3-Eleven it heralded a new generation of truly focused, world-class sports cars. It altered perceptions of what was possible at this price category, and today the new 3-Eleven 430 moves the benchmark to remain the ultimate weapon in focused road driving and track work. Historically, Lotus’ ‘Eleven’ nomenclature is reserved for models which bridge the gap between road and track in the most direct way possible. As a result, these open-cockpit specials have become some of the brand’s most collectible – revered for their lack of embellishment or gimmickry. As production draws to a close, this final evolution of the formidable 3-Eleven raises the bar beyond the reach of aspiring rivals. 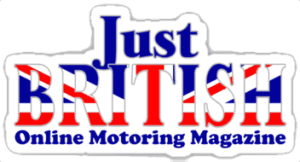 Packing more power than before, thanks to the development of Lotus’ signature supercharged V6 engine, it’s a suitable send-off for such a respected and highly capable sports car. 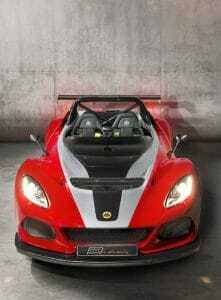 The Lotus 3-Eleven 430 employs Michelin® Cup 2 tires (225/40 ZR18 front and 275/35 ZR19 rear) to transfer its considerable power to the road. 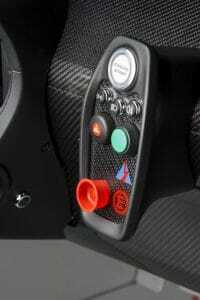 This mechanical grip, combined with the considerable aerodynamic downforce, allows drivers to tap into the model’s lateral acceleration potential of up to 1.5 g whilst cornering. The Lotus 3-Eleven relies on AP Racing four-piston calipers front and rear and new, two-piece J-Hook brake discs (332 mm front and rear) which provide improved bite and debris clearance and reduce distortion and vibration. Each corner is finished by Lotus-designed ultra-lightweight forged aluminum wheels, finished either in gloss or satin black. The development of the original 3-Eleven focused our thoughts on a Lotus of pure simplicity and advanced our thinking on the sports cars of the future. The 3-Eleven 430 is the ultimate conclusion of that work, a super car killer and something that we’re all immensely proud of.